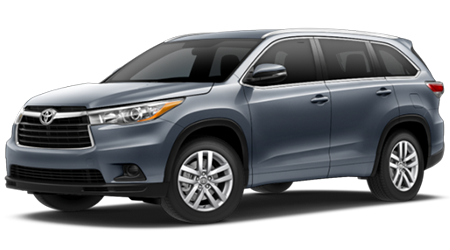 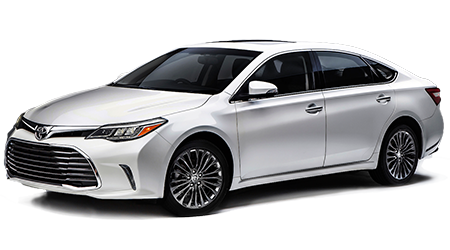 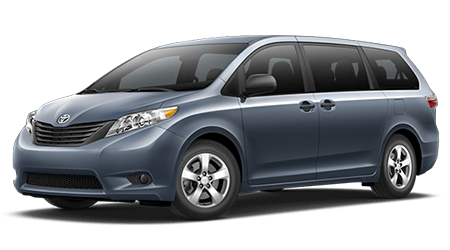 New Toyota Vehicles Serving the Areas Near McAllen, Harlingen, San Benito, and Pharr TX. 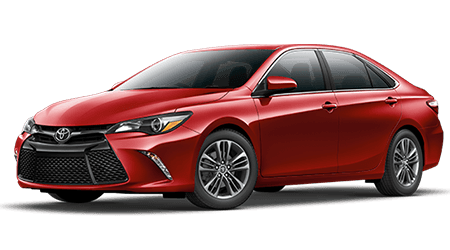 If you are wondering where is the nearest Toyota dealership to you in the Rio Grande Valley area, the answer is Brownsville Toyota. 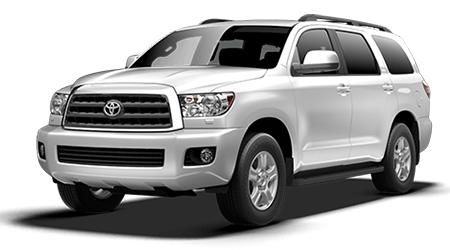 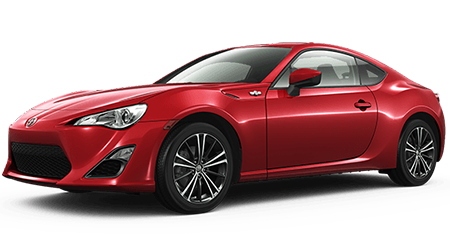 We have new Toyota cars and trucks for sale near McAllen, Harlingen, San Benito, and Pharr, TX! 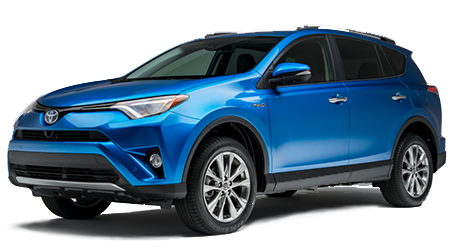 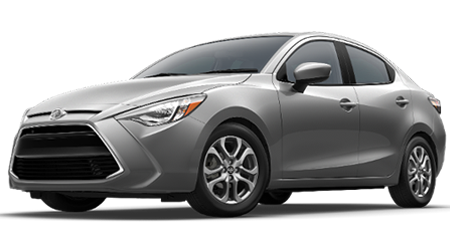 Come to Brownsville Toyota to find a wide variety of new Toyota models in stock. 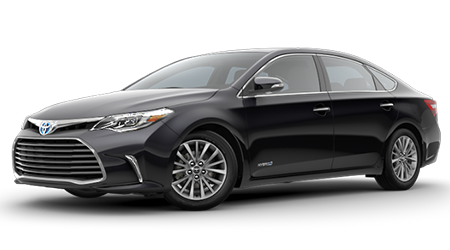 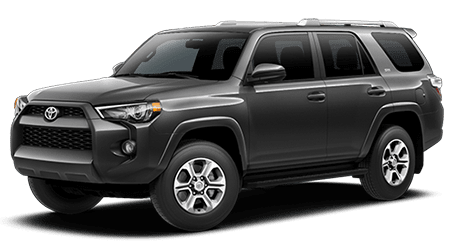 Whether you want a sedan, hybrid, pickup truck, SUV, crossover, or minivan, there's a new Toyota for sale in Brownsville, TX that’s perfect for your needs! 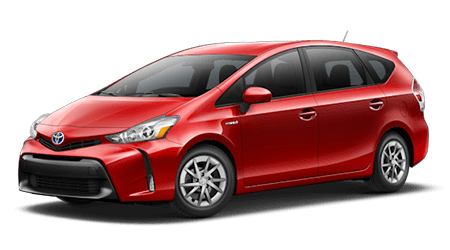 Looking for a new Toyota in Brownsville just got easier. 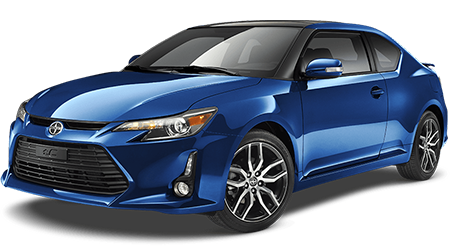 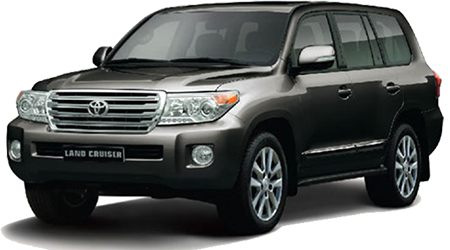 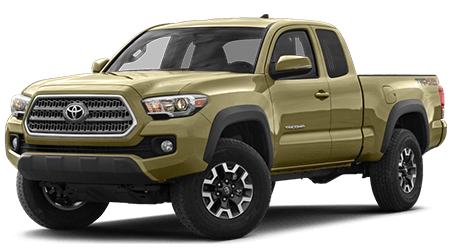 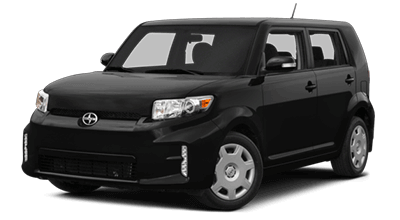 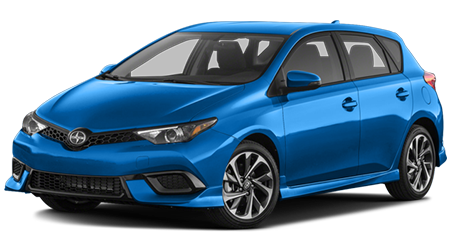 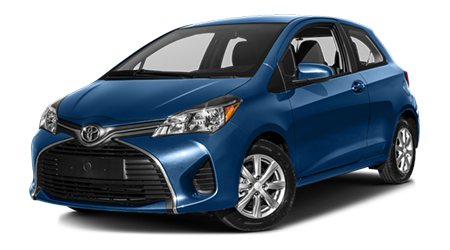 We are one of the biggest valley Toyota dealers and we have hundreds of new Toyota models in stock like the RAV4, Corolla, Camry, Tacoma, Prius, and more. 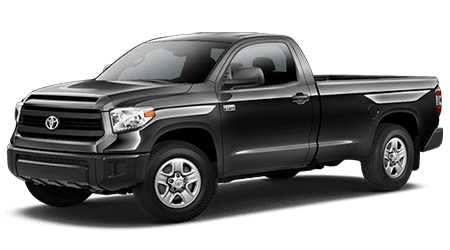 Come to Brownsville Toyota from anywhere near Harlingen, Pharr, San Benito, or McAllen, TX and shop our excellent selection of new Toyota cars and trucks.